Little did the Ingham family know, when they purchased Octagonal for $215,000 at the 1994 New Zealand Premier Sale at Karaka, that he would go on to become one of the most revered horses in the history of Australian racing. 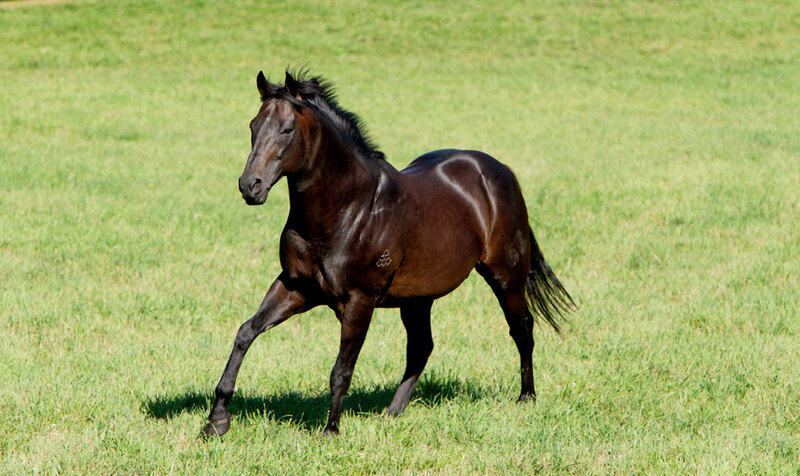 A dark brown colt by Zabeel out of Eight Carat, ‘The Big O’ as he became affectionately known by his adoring Australian racing fans, made his racetrack debut at Rosehill in December 1994. It would be the first of 14 career wins and it was followed at his next start by victory in the G2 Todman Stakes before a fast-finishing second in the G1 Golden Slipper. 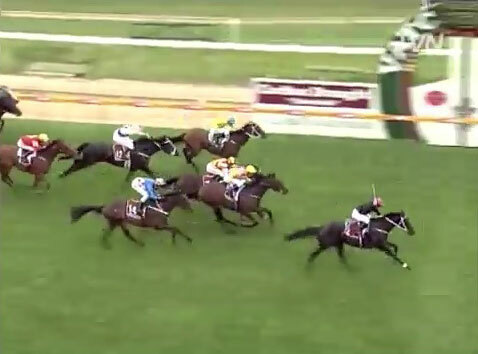 Octagonal won the first of his ten G1 races on his fourth career start in the G1 Sires’ Produce Stakes. This victory was enough to see him crowned Champion two-year-old of his year, but it was as a three-year-old he elevated himself to truly legendary status. In the spring he defeated a star-studded field of older horses in the G1 Cox Plate before finishing a controversial runner-up to Nothin’ Leica Dane in the G1 VRC Derby, having not only lost his regular jockey who rode the winner, but he also encountered severe traffic problems during the race. However, in the style of a true Champion, Octagonal returned in the autumn and put together an amazing four-run G1-winning streak in the Canterbury Guineas, Rosehill Guineas, Mercedes Classic and AJC Derby. 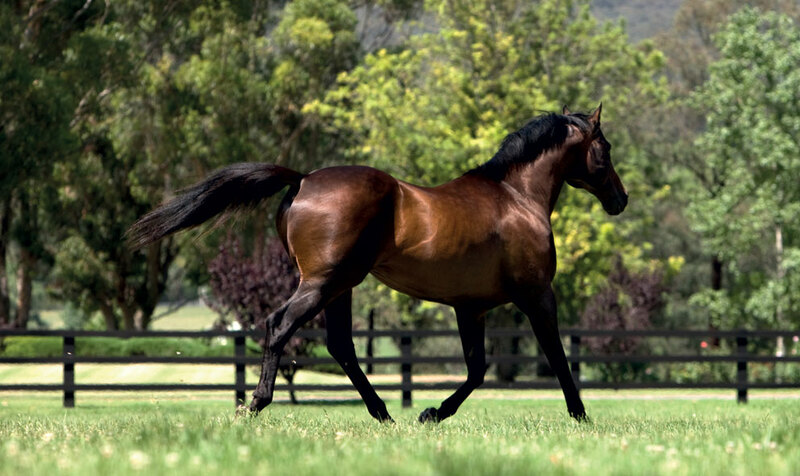 G1 wins in the Underwood Stakes, Chipping Norton Stakes and Australian Cup followed and in the 1997 Mercedes Classic, Octagonal won his 10th G1 and in doing so became the highest-earning Australian racehorse in history. 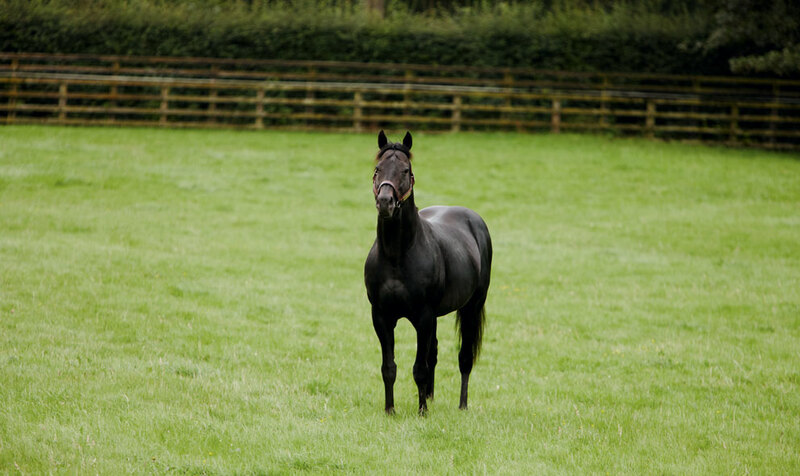 Octagonal retired to Woodlands Stud (which was purchased by Darley in 2008) in the Hunter Valley and also shuttled to France for several years. 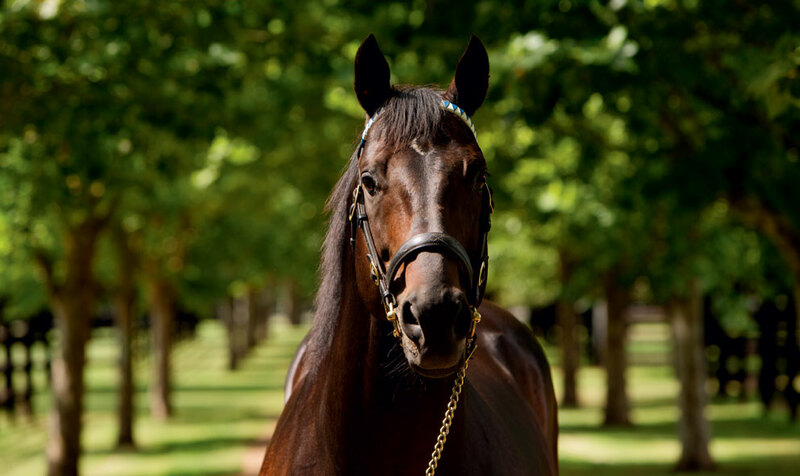 In his first Australian crop he sired the Champion Lonhro, who bettered his father’s amazing record by winning 26 races, with an astounding 11 at G1 level. Octagonal retired from stud duties in 2012, the same year he was inducted into the Australian Racing Hall of Fame.